As early as 10,60 € month financing with a maximum maturity of 24 months; total amount 254,40 €; Bound annual borrowing rate 5,74 %, effect. APR 5,90 %. These figures are also the representative example in the sense of §. 6a paragraph 4 PAngV Agencies are exclusively by BNP Paribas S.A. Niederlassung Deutschland, Standort München: Schwanthalerstr. 31, 80336 München. 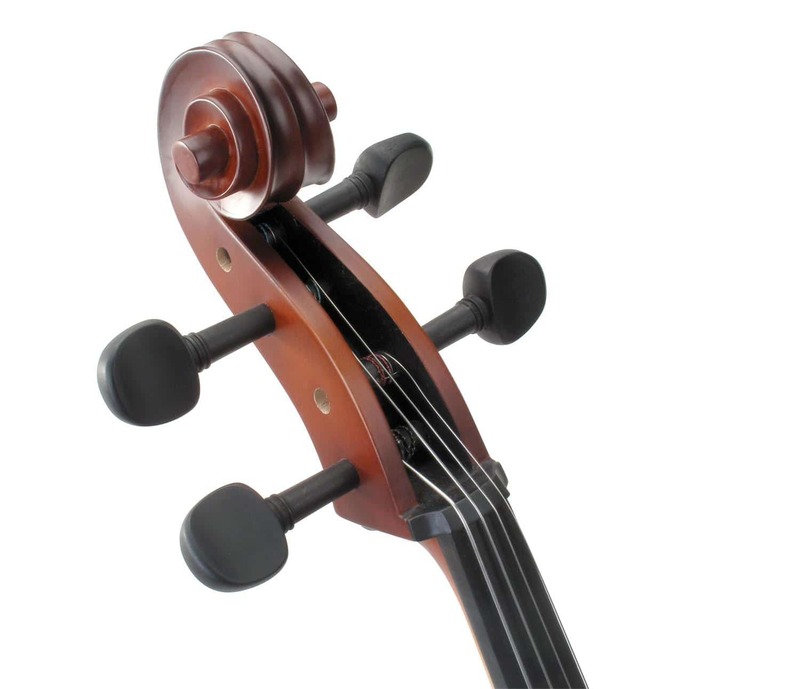 Classical sounds with a classical design - handmade! 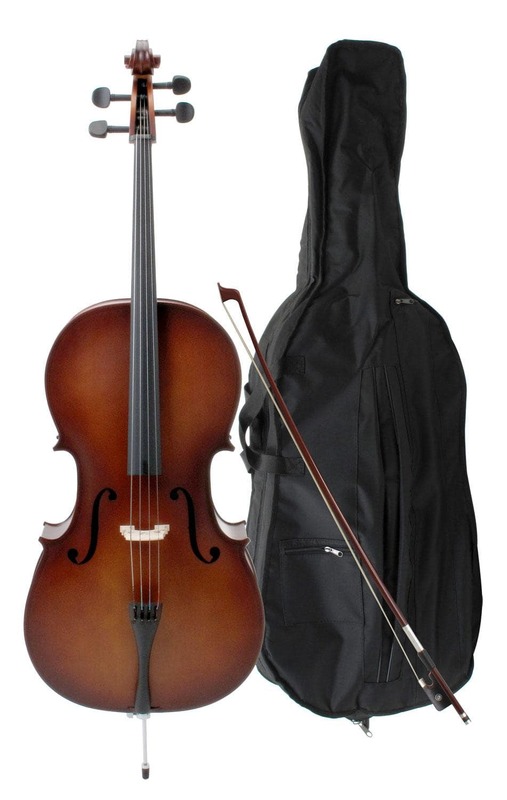 With this low-priced cello set, Classic Cantabile is now also making a name for itself amongst the bow instruments. 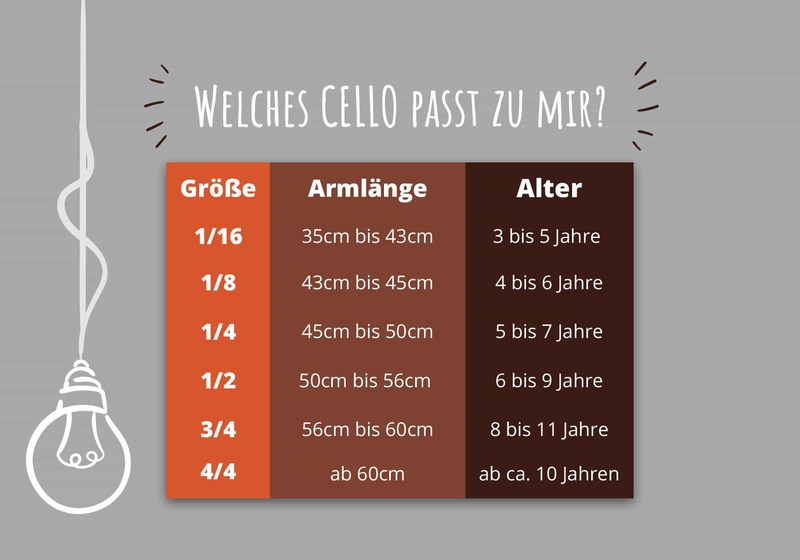 This set provides you with everything you need to be introduced into the wonderful world of cello playing! 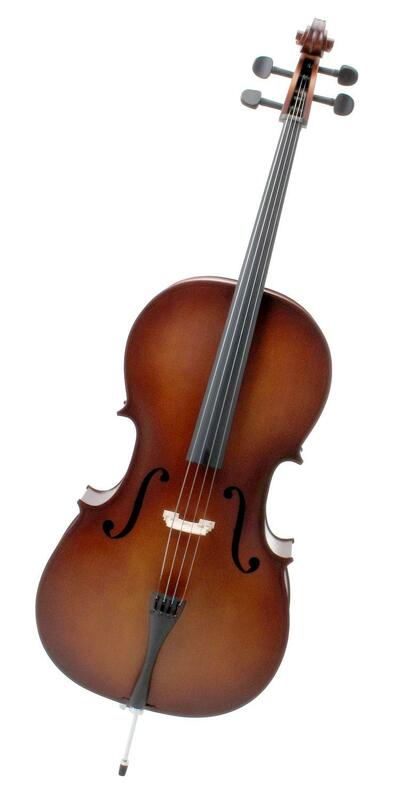 The complete body was handmade and consists of a spruce top, maple ribs and a maple back. 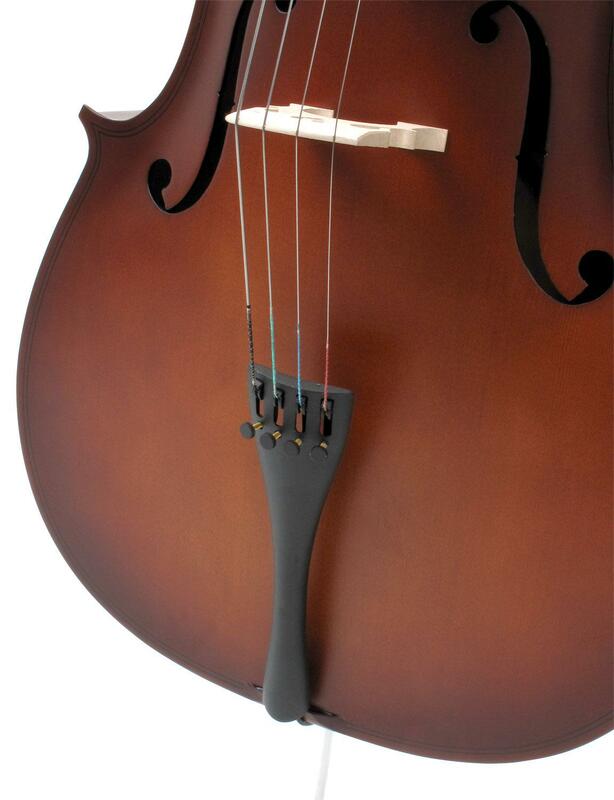 Fingerboard, pegs and nut are made of solid ebony and therefore, meet the high demands that a cellist places on them. 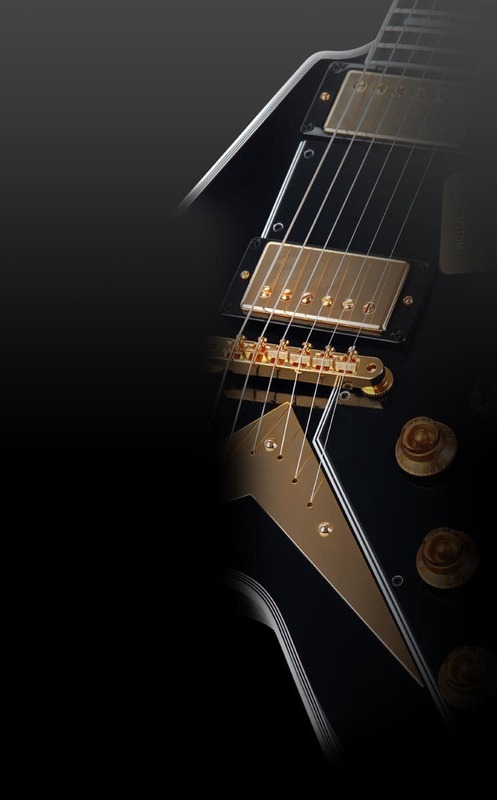 You will enjoy this instrument for a long time. Delivery already includes a bow and a cello bag. Whether for beginners or as a second instrument for advanced musicians, this set will blow your mind.